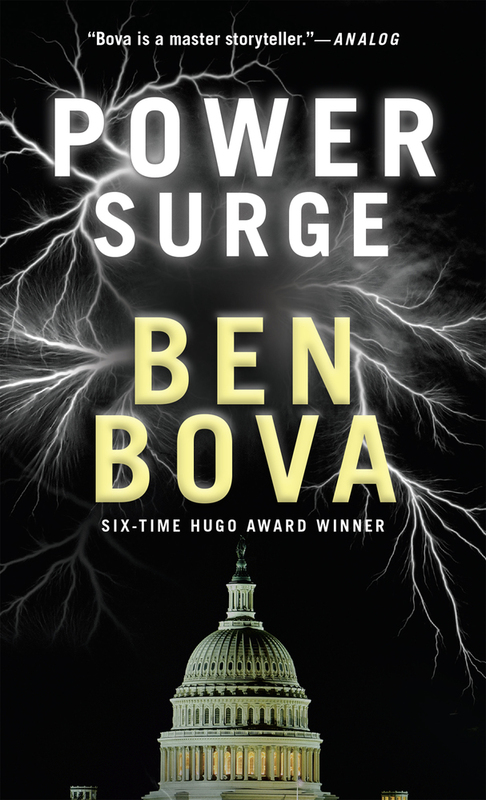 Six-time Hugo winner Ben Bova brings us a gripping political thriller on the cutting-edge of science and technology in Power Surge. The science advisor to a newly-elected freshman senator, Jake has crafted a comprehensive energy plan that employs innovative new technologies to make America the world's leader in energy production while simultaneously boosting the economy and protecting the environment. The facts--and the science--are on Jake's side, but his plan soon runs afoul of entrenched special interests, well-funded lobbies, cynical bureaucrats, pork-barrel politics, and one very powerful US Senator. To keep his plan alive and secure a sustainable future for America, Jake needs a crash course in the way Washington really works. Everyone keeps telling him that his plan has no hope of succeeding, but Jake is determined to prove them wrong even if it kills him...something that certain hostile parties may be all too happy to arrange. BEN BOVA is a six-time winner of the Hugo Award, a former editor of Analog, former editorial director of Omni, and a past president of both the National Space Society and the Science Fiction Writers of America. He is the author of more than a hundred works of science fact and fiction, including his recent novel, Power Play. He lives in Florida.